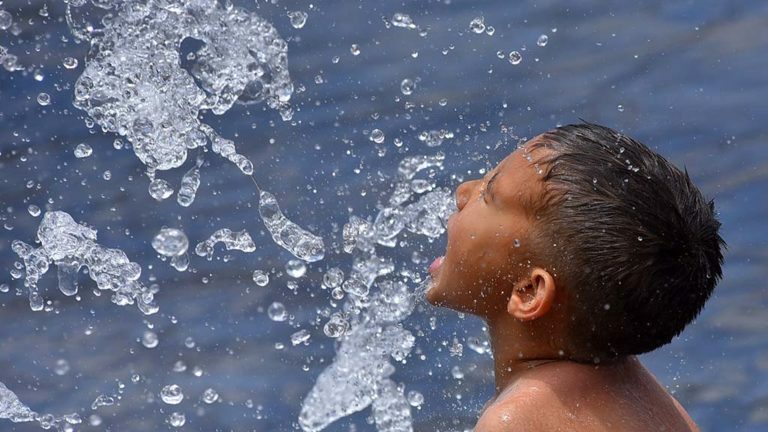 Despite a cooling trend and unexpected rain in East County, more temperature records were broken during the heat wave on Saturday. The National Weather Service office in San Diego reported new record highs of 97 in Vista, 109 in Escondido, 108 in Ramona and 104 in Alpine. There was scattered rain from a thunderstorm in Alpine, which helped firefighters battling the West Fire. Temperatures are expected to fall about 5 degrees on Sunday, with highs forecast to be 80 to 85 near the coast, 91 to 96 inland and 92 to 97 in the valleys. A gradual cooling will continue into next week.